Your home is your castle, and it should look like one. Whether you live in a classic colonial, a humble ranch house, a craftsman marked with character, or any other type of home, you deserve to be proud of how it looks. ; however, frequent cleaning keeps your property structurally sound. Plus, that layer of debris makes paint colors dingy, patio stones dim, and driveways depressing. Routine cleaning transforms those surfaces once more into bright, appealing elements of your home. 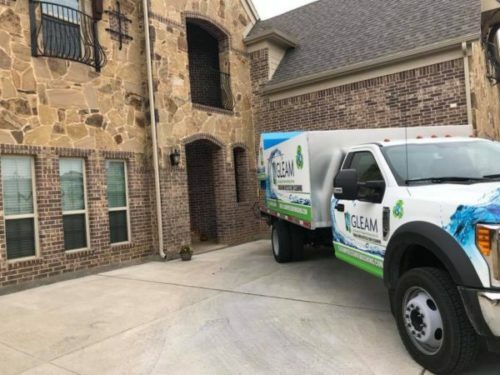 If you want to learn more about residential pressure washing for your Texas, Colorado, or Georgia home then it’s time to contact GLEAM. Your home is an investment. It’s a major savings vehicle, helping you achieve a wide variety of goals. Perhaps you’re using your property as a home, or you are living somewhere else and renting the property out as a wealth-building strategy. Maybe you hope to use the interest to put your children through college or to buy another home when this mortgage is paid off. Whatever the case, you need to keep that investment sound. Not only must it appeal to potential buyers in the future, but you also want to avoid costly and unnecessary work in the short term. That’s where GLEAM’s residential pressure washing services come in. We remove buildup from the surface of your home and walkways to keep everything looking fresh and neat so that your property value stays up. What better way to greet springtime than with parties on the deck? And nothing says summer like dining in the open air or fall like a cheerful row of carved pumpkins adorning your deck. Of course, this is all a lot less fun if your deck is dirty, slippery, and unappealing. Unfortunately, wood builds up dirt, debris, and slime faster than most other surfaces. If you want to keep your deck looking good (and reduce the chances of someone taking a nasty fall), you need GLEAM’s deck pressure washing services. Our environmentally-friendly services refresh your deck so that you don’t feel grossed out by stepping on or touching it. They also clear off mold and moss before it can destroy your wood surface. The result? A nicer accent to your home, and a more inviting place for you and your guests. GLEAM’s patio pressure washing services achieve the same result as our deck washing services: they keep your outdoor areas clean and bright, as well as safe and secure for walking. Not just any pressure washing job will do. 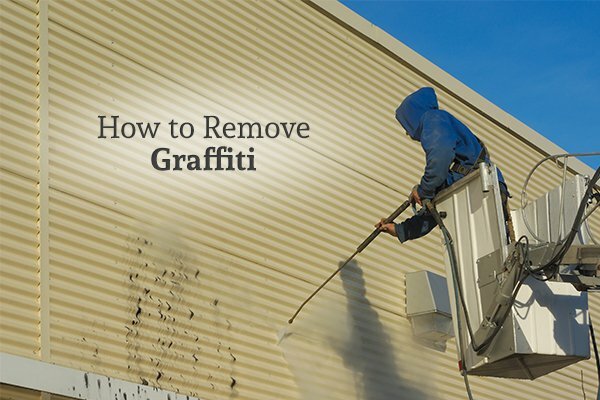 An inexperienced pressure washing crew can use too strong a jet and end up eroding concrete and other surfaces, and simply renting a pressure washer yourself bears the same dangers of inexpert handling and damage to surfaces. Our professional pressure washing services, however, ensure not only the cleanliness of your property but also the safety and structural integrity. Want to protect your investment while simultaneously keeping it beautiful? GLEAM is here to help, with reasonable rates and friendly service our competitors just can’t match. 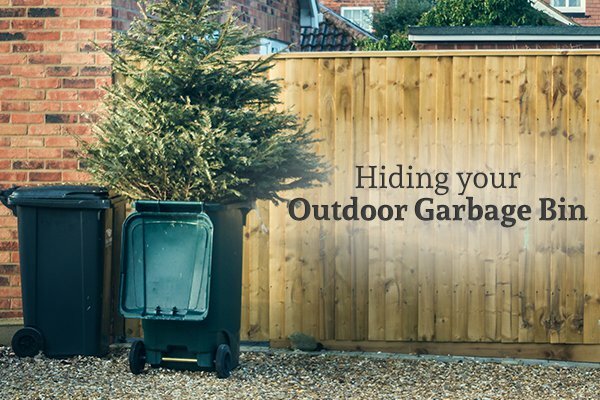 The driveway may not seem like an important target when it comes to cleaning your outdoor living space. After all, cars and feet travel across it every day – how are you supposed to compete with that? 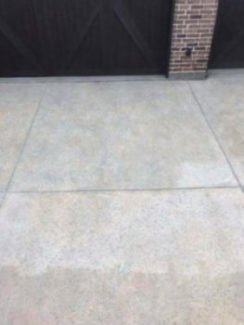 The solution is GLEAM’s driveway pressure washing services. Not only does pressure washing keep your whole property looking good, but it also removes mold, mildew, moss, and other grime from the surface of your pavement. This prevents breakdown and keeps your driveway looking beautiful. Think about pressure washing your driveway – and indeed, washing all exterior components of your home – as kind of like brushing your teeth. You don’t do it with the expectation that you’ll never have to do it again; rather, you do it so you can maintain the best possible structure for now, so there is less chance of damage when it’s time to do it again later. Are you ready to learn more about the power of environmentally-friendly pressure washing, which can keep your Texas, Colorado, or Georgia home clean and appealing? We invite you to get in touch with our friendly team today to ask any questions or get a free quote. Don’t wait to make your home as clean and germ-free as it can be! Available across the country now!